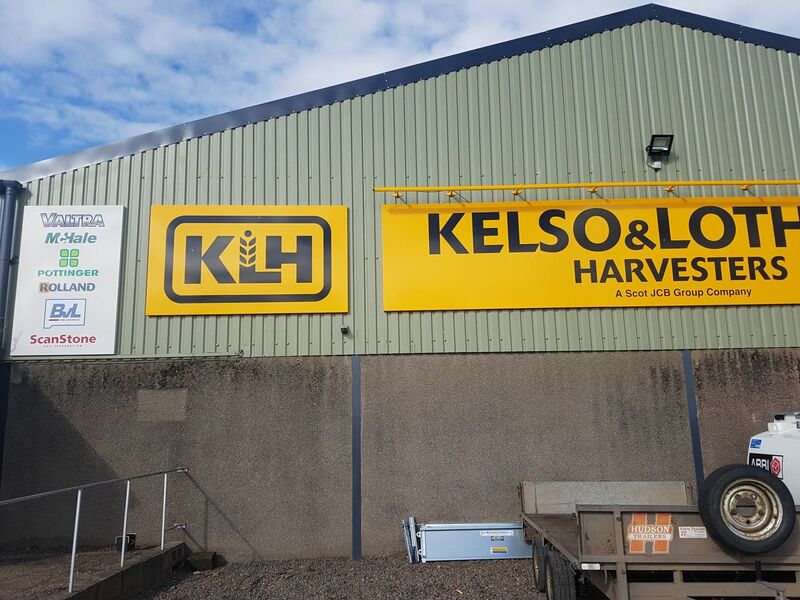 28th-29th July was the Kelso show where Rolland were supporting their dealer Keslo & Lothian Harvesters part of the Scott JCB group, Rolland supporting Craig, Alan and David the sales team who were showing their Rollvan 59 cattle trailer and Rollforce 5517 spreader. July 2017. 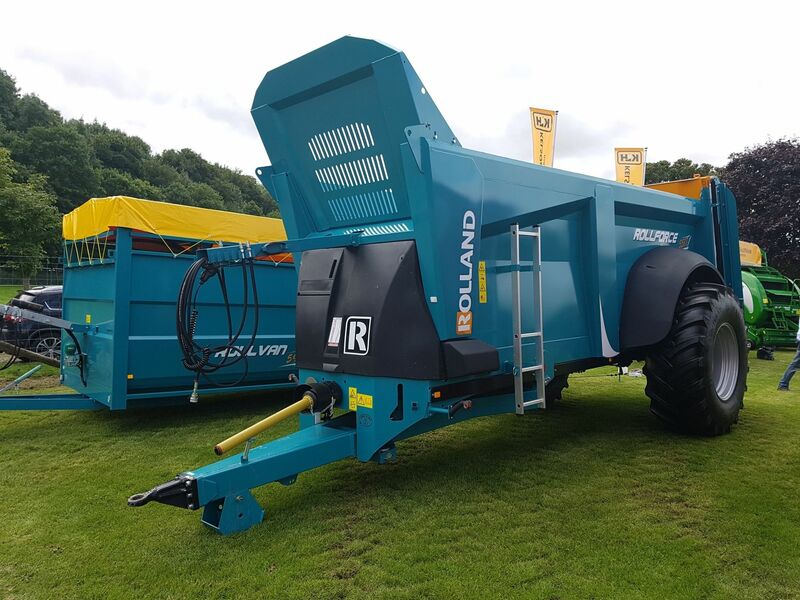 8 ROLLAND trailers harvesting at Ramsbury Estates Ltd ! 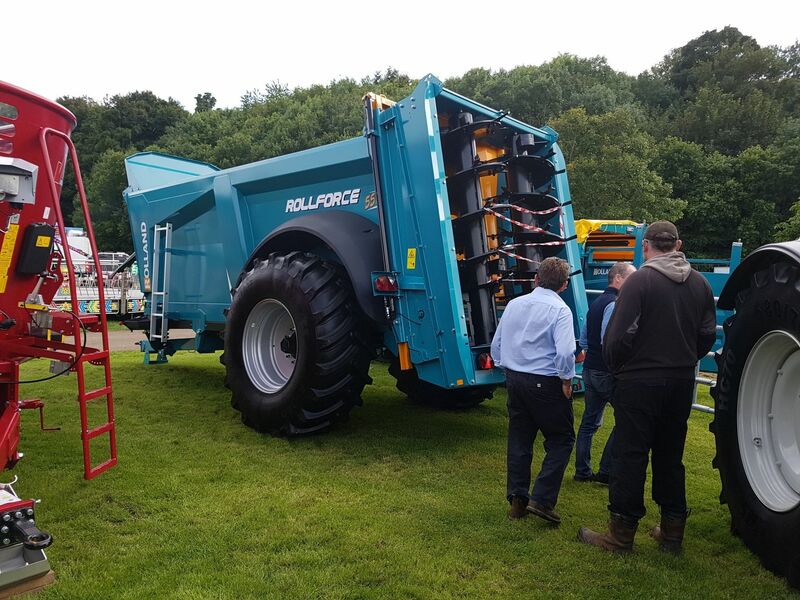 GRASSLAND 2017 - ROLLFORCE spreaders at Demo ! ROLLAND SIMA photo competition on Facebook ! [EXLUSIVE] New ROLLFORCE Compact at work ! [EXLUSIVE] New ROLLFARM trailer tested! ROLLAND 70th birthday : an historical event ! APRIL 2015. ROLLSPEED trailers in MALI ! APRIL 2014. A ROLLROC dumptrailer in DUBAI ! MARCH 2015. 2000th ROLLSPEED trailer delivered ! SIMA AWARDS 2015. ROLLAND rewarded with a Special Mention !